They are ranked by a site called Brilliant.org, which asks users progressively harder math and science problems. 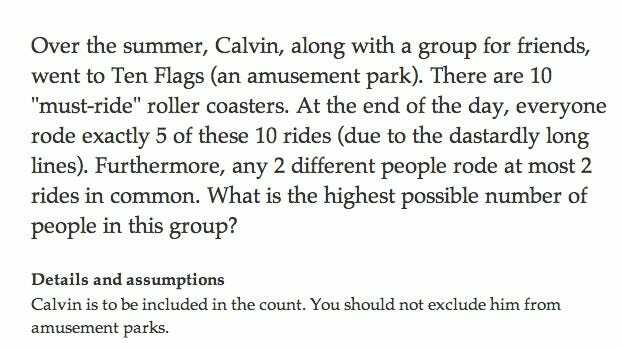 Think you might be as smart as one of these tweens or teens? Prove it by solving some of the math problems they’ve solved. Dylan Toh, 12, solved this ridiculously hard geometry problem. Tadewos Abiye Getachew, 17, nailed this tricky algebra question. 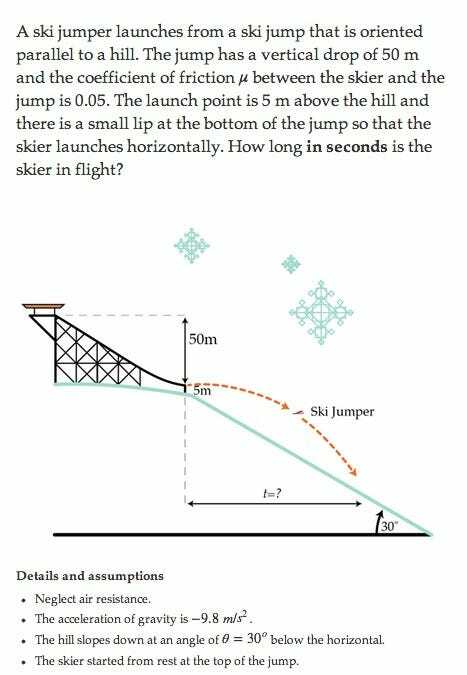 This was a rather straightforward, easy word problem for Inderjit Kaur, 16. 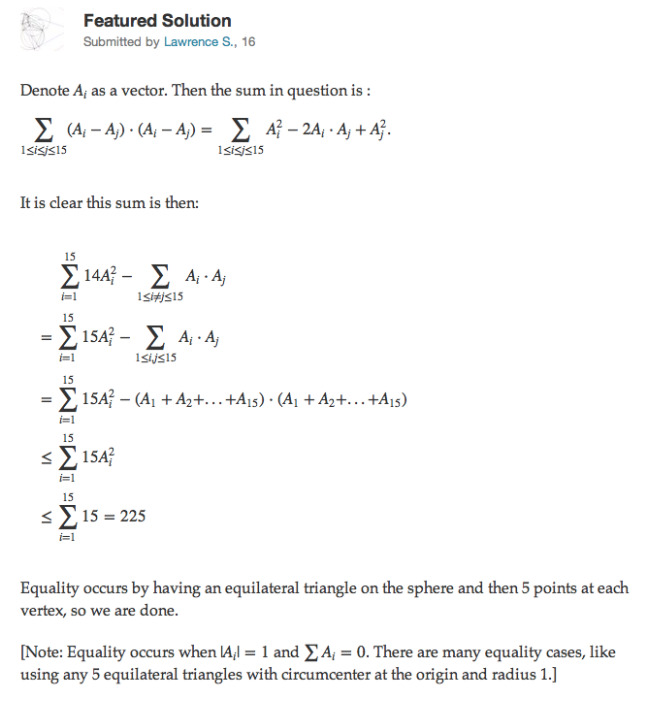 This is a very difficult combinatorial geometry problem, but Nur Muhammad Shafiullah, 15, solved it. 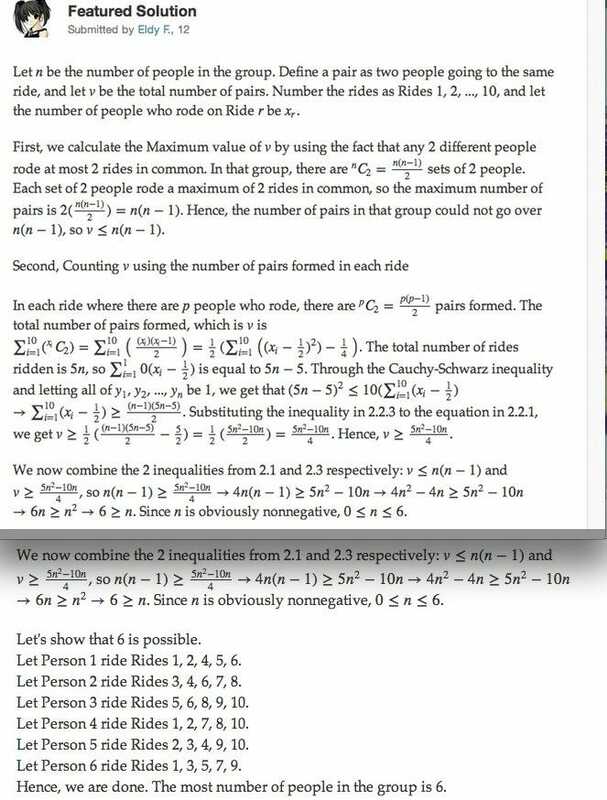 Kensen Shi, 17, solved this kind of problem during the US physics Olympiad this year. This is called a combinatorics problem. Raghav Sood, 15, solved it. Lawrence Sun, 16, solved this geometry problem. Farrell Wu, 12, solved this tricky combinatorics problem.